Quality molasses suitable for activating and expanding your EM. This is not certified organic, but conventional molasses. 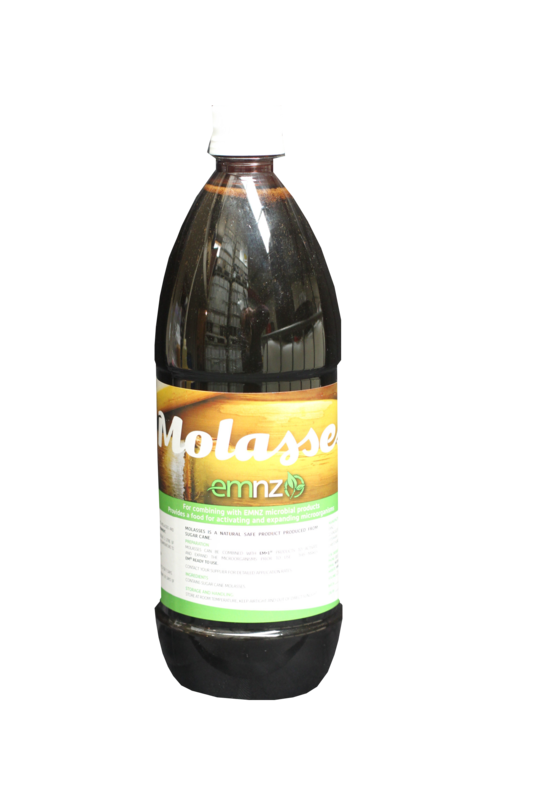 Molasses is a byproduct of the refining of sugar cane, it serves to provides a food source for the microbes to grow.